Prime Minister Lee Nak-yon says the government needs to drastically cut special activity funds at its disposal and enhance transparency regarding its usage. 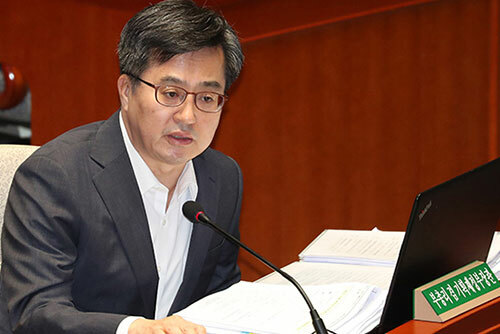 Speaking before the National Assembly’s Special Committee on Budget and Accounts on Wednesday, Lee said all special activity funds allocated to government agencies should be slashed and used more transparently. He said the scope of exceptional cases should be kept at a minimum such as those that require confidentiality due to national security. He said next year’s budget is being drafted in that direction. Regarding the special activity funds allocated to the Prime Minister’s Office, Lee said it has already been substantially reduced, and he is also spending less than what he was allocated. 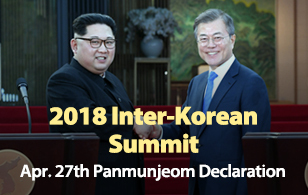 During the same meeting, Deputy Prime Minister and Finance Minister Kim Dong-yeon said the government plans to abolish special activity funds at certain government agencies from next year. The minister explained that he will also sharply adjust special activity funds provided to the prosecution and police.